Top Tier Photography is the wedding photography site of John Henstock. Offering quality creative documentary photography with all images supplied, royalty-free. 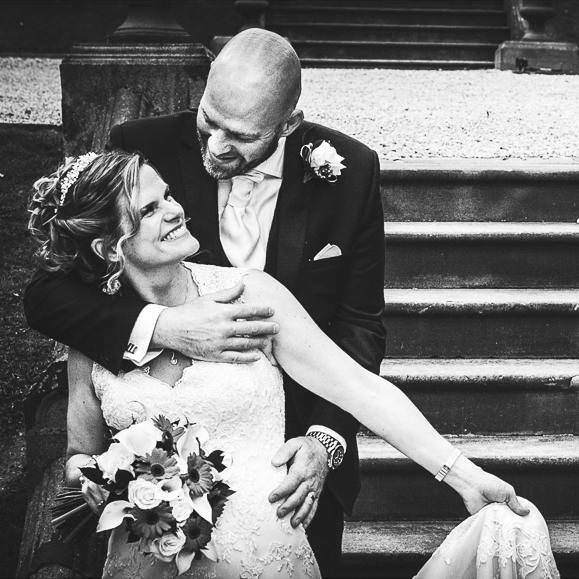 "I view my role as one of capturing both the joy and spontaneity of your wedding day along with the documentary details to create a beautiful set of images which will retell the story of your day." Featured at Fabrication (the Light, Leeds) and a preferred supplier to the White Cloth Photography & Film Gallery, Leeds.